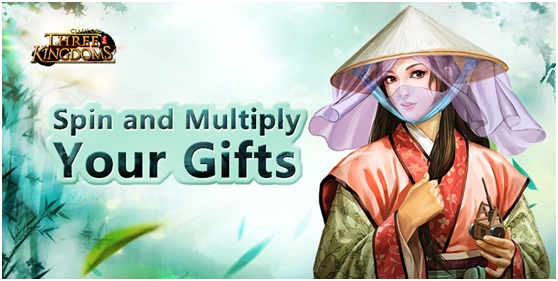 Get H.Y.Ying Card and Awakened H.Y.Ying in the Following Events! 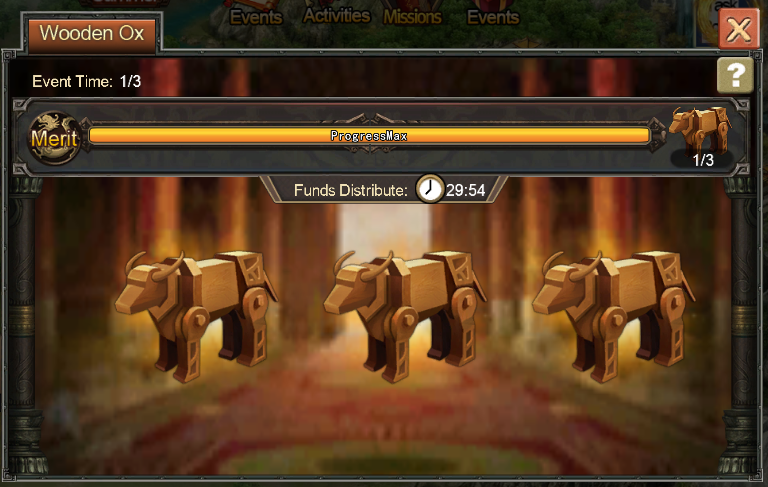 The brand-new Wooden Ox event will meet with you finally. 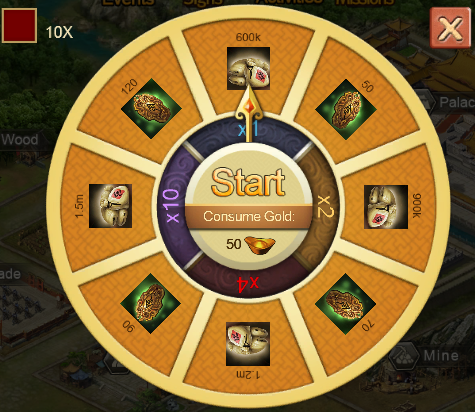 Players can gain rich resources including tons of food, recruit orders, S.Iron and so on from event, at the same time, you also have a chance to get multiple rewards. All players can have a carnival together around the whole country. Take action quickly! Don’t miss it! The brand-new event comes now, you can get heroes when summon in this event, also the basic rewards and random rewards are coming the summon. This time you can get H.Y.Ying Card and Awakened H.Y.Ying in this event. Join and Get the rare heroes now! 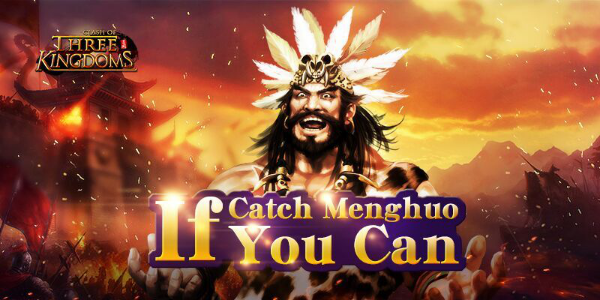 1.The event totally has 2 rounds now , players can summon the hero once by spending 50 golds . then you can get basic rewards( basic rewards in the 2 rounds are different, first basic round’s reward is 15K Soul when you summon once; second basic round’s reward is 500 starlight when you summon once). meanwhile, you can get random rewards such as S.Iron, Voucher, Shadow Order, LV.1GEM, RO, Food and so on when you summon once.